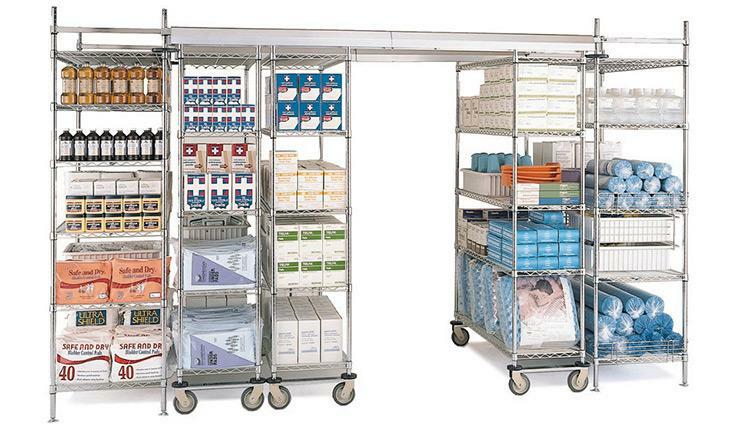 FSS specializes in wire shelving units and product handling solutions. 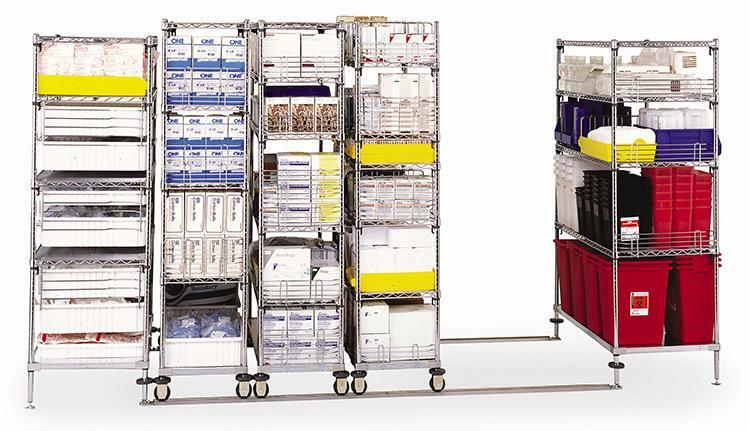 From utility carts to stationary units and mobile units, the ISDA has multiple dimension and height systems to fit your personalized needs. 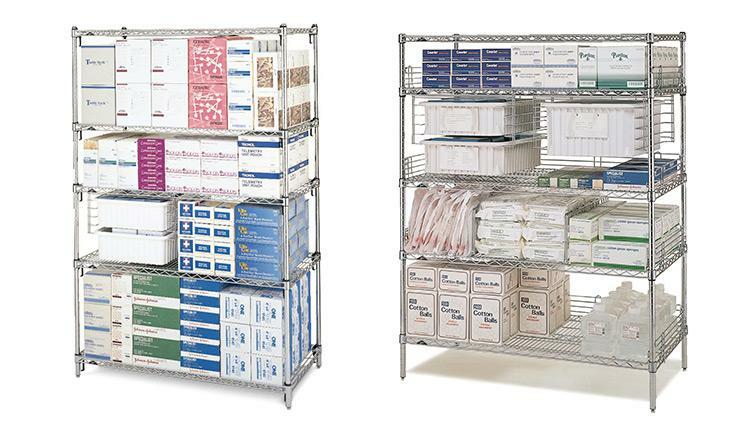 Our security carts (both wire and polymer) will keep supplies locked up while high density wire shelving systems (available with tracks either at top of system or on floor) maximize space by as much as 50%.